I tried to video the meeting but they took a vote and didn’t want it recorded. Not surprised. The three KIP candidates voted to shut down the video camera. Jim Elliott, Cleve Goldswain and Susanna Kaljur did not vote for the camera to be shut off. Obviously, not afraid of stating their platforms and being questioned. 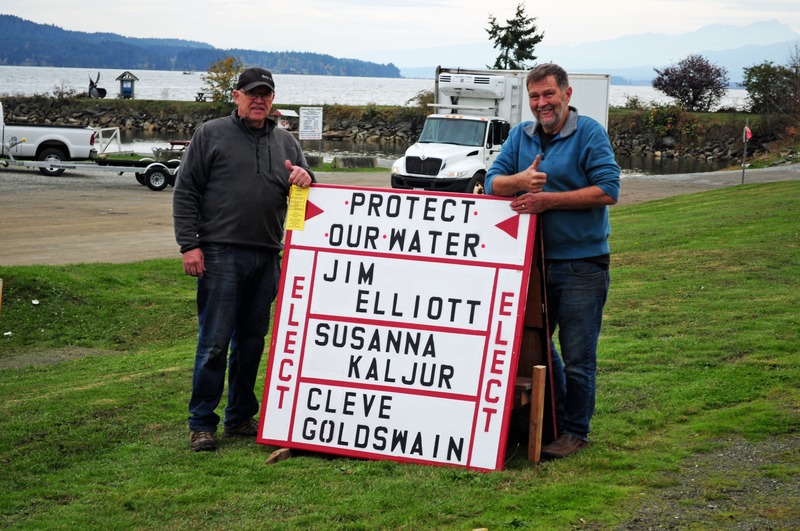 These three handled themselves wonderfully, showing they understand the issues facing Union Bay. Rick Bitten couldn’t really answer anything specific because he said they’ve only been running for 3 weeks. So how are we supposed to vote for someone who hasn’t done their homework? Anyone, anyone running for Trustee should know now what the issues are and be familiar with the expired agreement these guys want to rubber stamp and give to KIP. Claims to have read the expired agreement but was unable to understand the issues of who would own the temporary treatment facility. Rodney Bitten was complaining to Cleve and was upset because he claimed there were pre-arranged questions asked and he thought that was wrong. WTF? Anyone wanting to ask a question had to put their name on a piece of paper and then it was drawn out of a bucket and you were only allowed one question. Good old Rodney is quick to complain and yet arrives at these meetings without any information and didn’t ask any questions. So why is he upset when those of us who understand the situation ask pertinent questions? Ted Haraldson – not much. Ted’s been beating the municipality thing for years and believes all of our issues would have been taken care of if we had become a municipality. Lone Jednorog – Christ, where to begin. Train wreck. David Godfrey got hot under the collar with me when I questioned him on the expired 2011 WIA Agreement. Wants to wash his hands of any involvement and insisted it was Denis Royer who did the negotiating, not him. So it’s all on Denis Royer. Now we know who to blame! A landowner recorded the audio of the meeting and posted it here: https://clyp.it/gdaaebwk/widget I haven’t listened to it yet so I can’t vouch for the quality. The meeting on Wednesday will be video recorded and posted to Youtube and here on my blog. 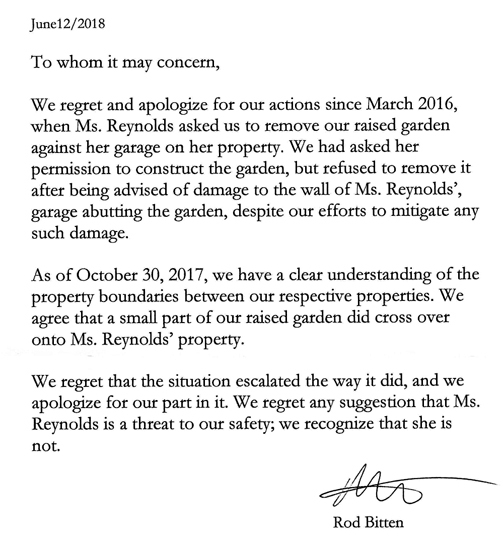 Previous Post When Kensington Island Properties aka 34083 Yukon Inc. Flips The Development – Will Landowners Be Sued?